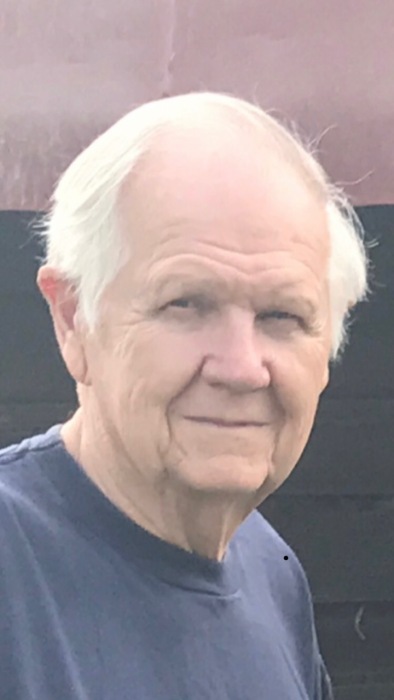 Donald “Don” Wilson Stubbs, age 80, of Pittsboro, died Friday, February 8, 2019 at his home. Don was born in Chatham County, on May 2, 1938 to the late Donald Rufus Stubbs and Lucille Tickle Stubbs. He was also preceded in death by one brother Bill Stubbs. Surviving relatives include his wife Jean Mann Stubbs, two sons; Danny Stubbs and wife Betsy of Apex, Herbie Stubbs and wife Sherri of Pittsboro, four brothers; Joe Stubbs and wife Margaret of Durham, Roger Stubbs and wife Martha of Pittsboro, Tommy Stubbs and wife Carolyn of Oxford, Lewis Stubbs and wife Mary Ruth of Lexington, and three grandchildren Brianna, Chandler, and Savanna. The Funeral Service will be Sunday, February 10, 2019 at 3PM at Brown’s Chapel United Methodist Church with Rev. Ray Gooch presiding. Burial will follow in the Church cemetery with Military Rites. The family will receive friends in the fellowship hall following the committal service. In lieu of flowers the family asks that memorial contributions be made in Don’s memory to Brown’s Chapel United Methodist Church Cemetery Fund c/o Teresa Farrell P.O. Box 1048 Pittsboro, NC 27312. Donaldson Funeral Home & Cremation is honored to serve the Stubbs family.